Greetings to the Snip community! 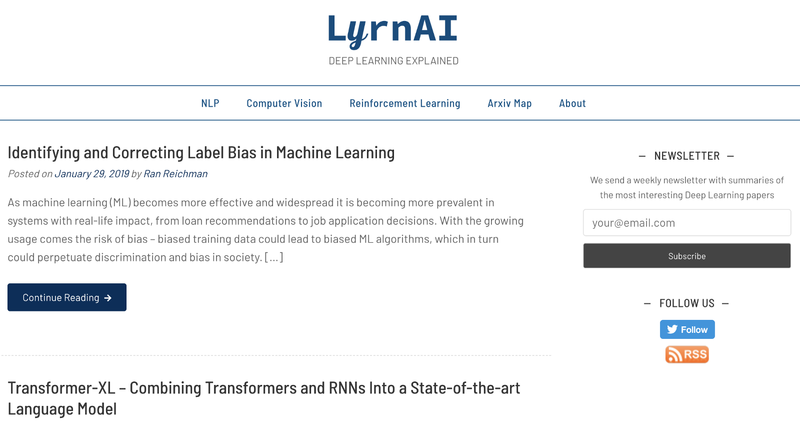 In January we continued to focus our efforts on lyrn.ai, with the goal of building a one-stop shop for Machine Learning content. We’re looking for ways to make more content available and have it come out closer to publication, two components that will allow the product to significantly scale. As part of our focusing on Lyrn.ai, we have temporarily stopped publishing general news content on snip.today and are redirecting it to lyrn.ai. We hope to return to general news content in the future. We will continue to update and are happy to hear feedback from the community. For advice, questions, and clarifications you’re welcome to ping us on Telegram.